We are exited to announce the release of our new Creately iPhone mockup tool, a comprehensive tool packed with fully customizable objects and iPhone templates. 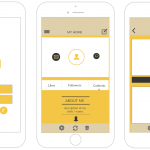 Whether you are an iPhone application developer or an entrepreneur with an idea for an iPhone application you need to come up with iPhone mock-ups to convince others of your ideas or application. The Creately iPhone mock-up tool will help you turn that idea into beautiful mockups. Plus the built in group sharing features will help you get feedback instantly and make you more productive. 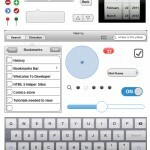 Below image shows some of the object available in the library for iPhone mockup tool. The above image covers most of the items but there are plenty more. You can even import your own specific images like logos, application specific images etc. 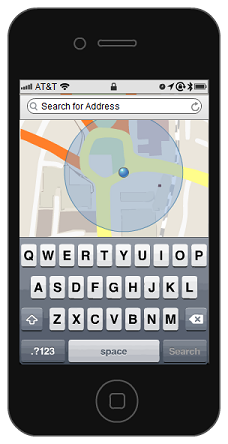 There is a contextual toolbar specifically for iPhone mock-ups to reduce the clutter. It’s a very comprehensive iPhone mockup tool with special emphasis on fully customizable individual objects . 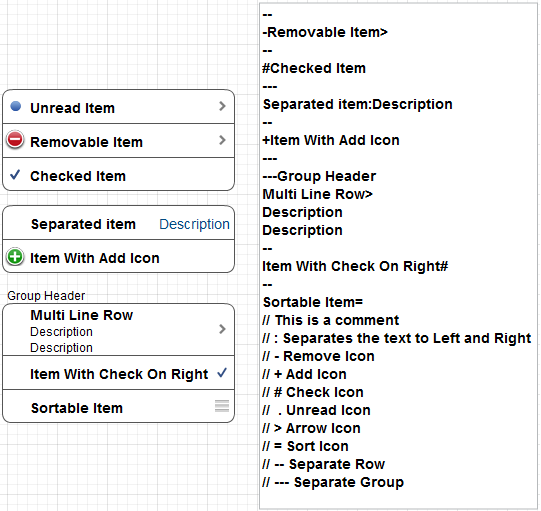 Tables are frequently used to navigate when using iPhones, this simple to edit table object makes creating table mock-ups very easy. List , web picker and multi picker are few other object that have this functionality. 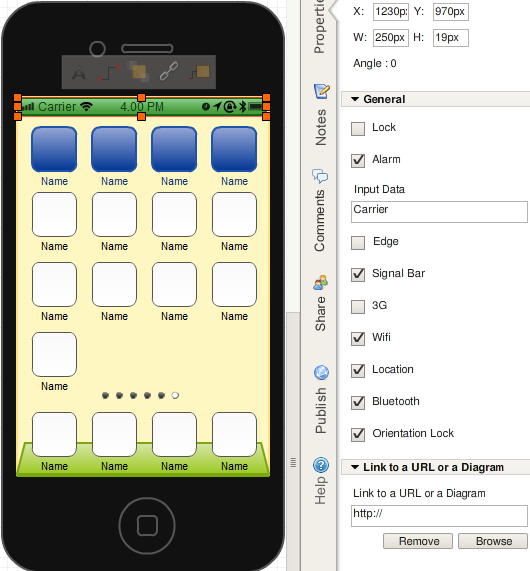 Objects Within Objects for Easy Customization – An object like the iPhone frame has many more smaller objects embedded into it. 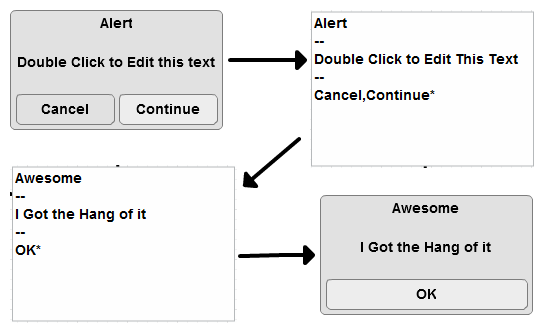 So you can customize each object individually without altering the general layout. And every object in the library are sized to fit perfectly to the iPhone frame ( You have the option of re-sizing to your liking). The below iPhone frame example has four objects embedded show in different colors. Status bar ( green ) , screen ( yellow ), app icons ( blue ) , page control ( grey ) , dock ( dark green ). The selected object is the status bar and you can control what appears in that using the check boxes in the properties side bar. In detail customization like that make it the best iPhone mockup tool in the market. High Level of Customization to Make it as Realistic as Possible– Most objects have individual controls and properties so you can make it very realistic. 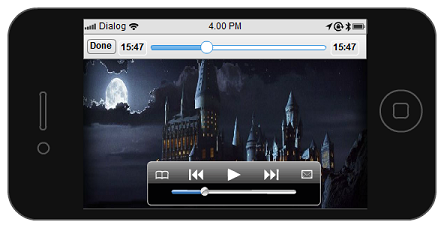 The above image shows individual properties for the status bar so you can select which ones to show. Below image shows the properties for the keyboard object which has five keyboard types. It’s great to have all the above customization’s available but sometime you just need to have quick mock-up done with few customization. That’s why we have added some iPhone mockup templates, so you can start creating them even faster. 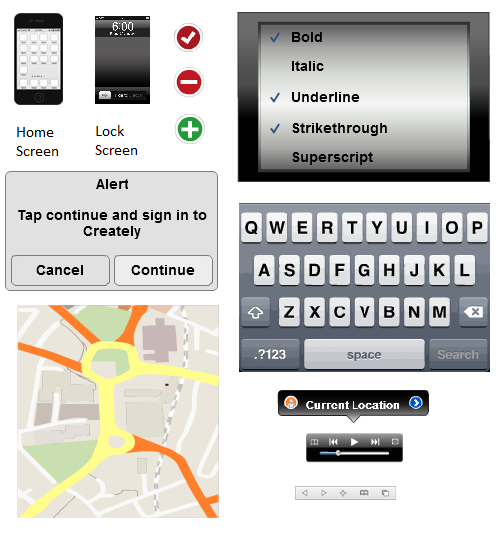 Below are some of the templates available to the users. Don’t have something you need ? Have an idea to improve the tools, icons or interfaces ? Feel free to mention in the comments section or send us a mail to support@creately.com. You can even reach us via Twitter or Facebook.